Hey everyone as you all already know our assignment this week was to create our own vapor-wave. To be quite honest I had a hard time doing so, but you must never give up. So finally after a long long long time I figured it out. Although some of the work on my vapor-wave is typically seen throughout other vapor-waves. I decided to add my favorite athletes to my vapor-wave to make it seem different from others. I also found it quite cool and funny to add the censor sign and the class name on the female roman statues. 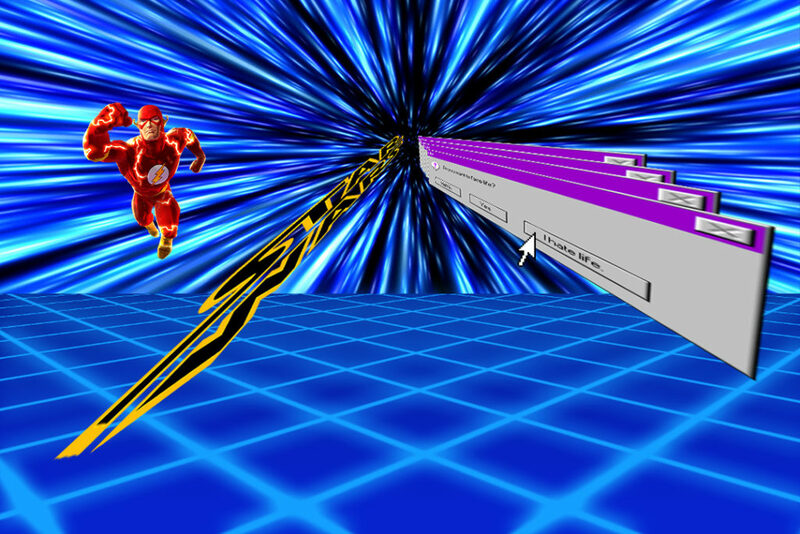 Author hsinghPosted on April 18, 2019 Categories UncategorizedLeave a comment on VAPORWAVE!?!?! Hey everyone – it’s been a while since my last post! Since everyone’s been sharing their Vapor-wave projects (and they look awesome) I figured I reveal what I’ve been working on within the same medium. This is Vapor-wave through the eyes of Brandon Bradley! I also realized how much I enjoy utilizing perspective to my advantage as well because I always want to create a sense of believability in my work. Not just with digital projects, but with traditional materials as well. It’s an incredible useful tool when working on art! As for Vapor-wave, there are some kinks that I want to work out, but I’m definitely gonna keep hammering at it until it feels natural. With that being said – I hope you guys have a blessed day and I’ll see you on the web! Author bbradleyct101Posted on April 18, 2019 Categories UncategorizedLeave a comment on Trying my hand at Vapor-wave! In today’s class, we learned how to create Vapor Wave! Vapor Wave helped showcase creative works and ideas, which was extremely fun to work on. 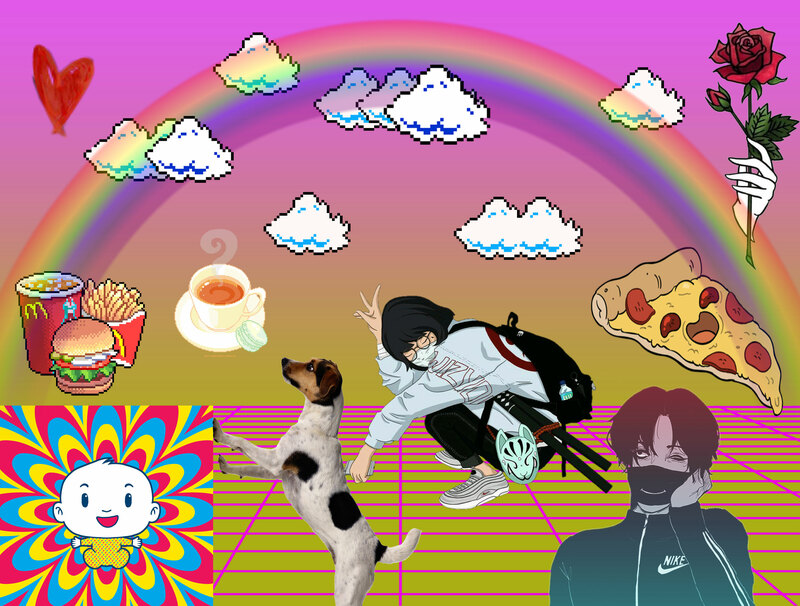 The process of working on my Vapor Wave was to find all types of pictures that I thought looked nice and also appealed to interests, such as foods, dogs and etc. Overall, I enjoy the process and wasn’t that difficult to make. Feel free to check out my latest post on yesterday’s amazing town hall with Bernie Sanders hosted by Bret Baier and Martha MacCallum. A memorable moment for the upcoming 2020 elections! Bernie Visits the Fox’s Den! Hey class! This week’s assignment really allowed us to dig into our creativity. Vaporwave is something I’ve seen around the internet but never even knew there was a name for it. Surprisingly, (FUN FACT!!) this has been around since the early 2010s. It is truly something that needs more recognition. I was really excited to work on this project. I was unable to finish it in class so I had to complete it at home. I do not have photoshop but I was able to use a really helpful website called https://www.photopea.com/. You all should check it out. It is a great FREE alternative from photoshop! It also lets you open your .PSD files from class. It makes it 100% easier to complete your work from the comfort of your own home! Anyways, my vaporwave is dedicated to CT101. I plan on making more vaporwave because it has fascinated me so much!